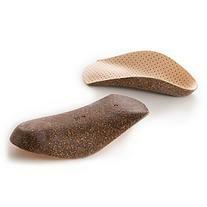 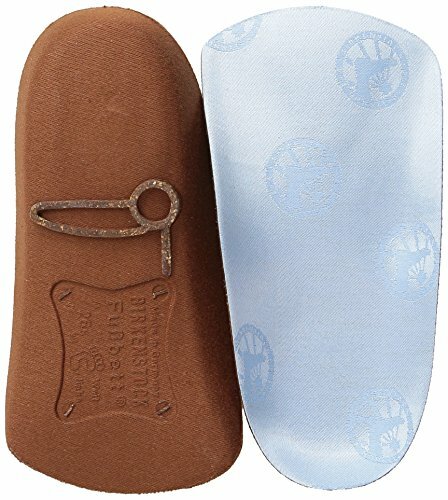 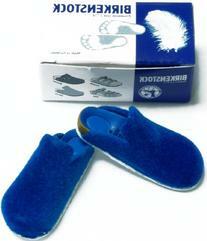 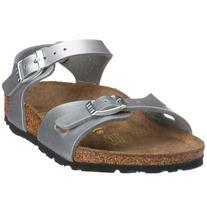 Birkenstock Orthopädie GmbH & Co. KG is a shoe manufacturer headquartered in Vettelschoß, Germany. 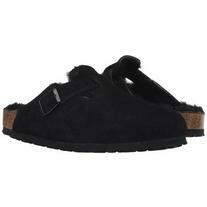 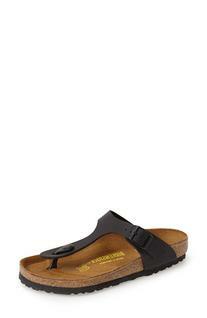 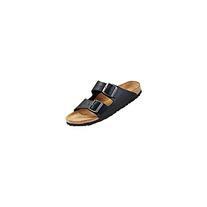 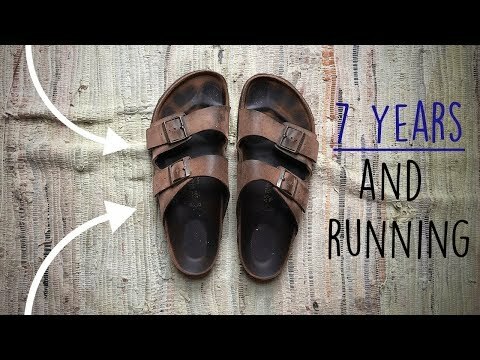 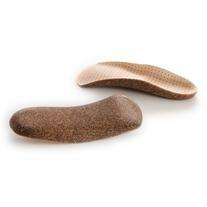 The company sells Birkenstock, a German brand of sandals and other shoes notable for their contoured cork and rubber footbeds, which conform somewhat to the shape of their wearers' feet. 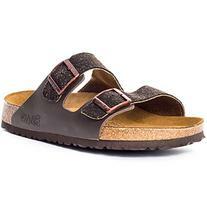 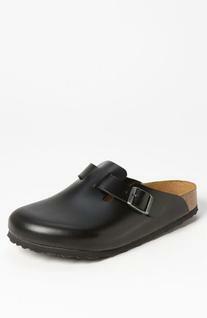 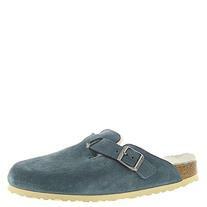 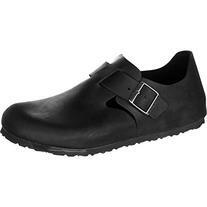 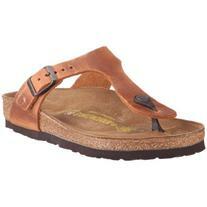 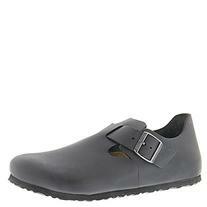 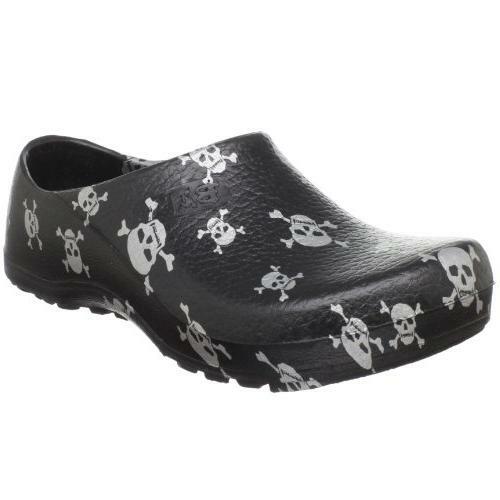 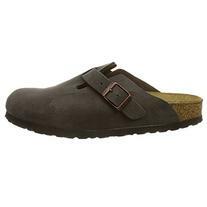 Representative products include the two-strap sandal, the Arizona, and the Boston clog.